A decal fit for any sailor, large or small. He doesn't even need to be a real sailor, maybe he only has a toy boat. 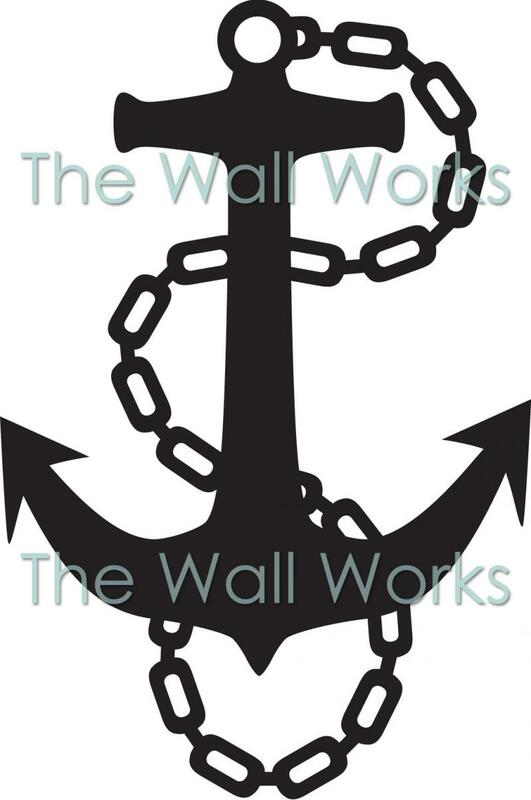 Either way, this is a cute decal will complement any room or boat. Anchor and Chain was added to your cart successfully!